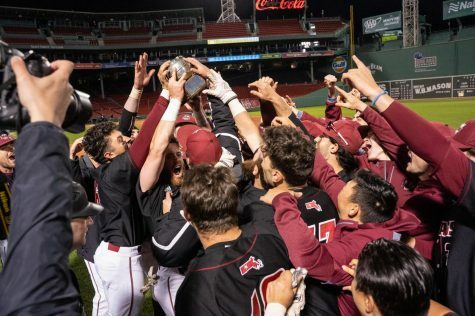 After being suspended for 20 games at the beginning of the season for a team-related infraction, Brandon Walsh has come on and been one of the better pitchers on the mound for the Massachusetts baseball team. 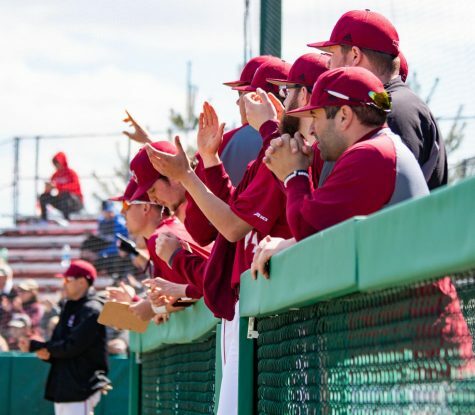 Walsh once again proved that claim to be true on Sunday at Bill Beck Field – holding Rhode Island to just three runs on five hits in 7 2/3 innings, en route to striking out eight to aid UMass in salvaging a series victory over the Rams, 6-3. 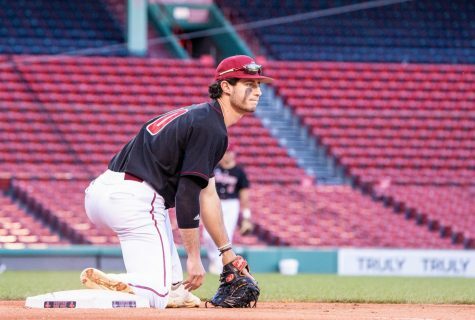 UMass (15-26, 8-12 Atlantic 10) held a four-run lead until the seventh inning when URI (24-23, 15-6 A-10) scored two runs in the inning followed by another score in the eighth to cut the Minutemen’s lead to three. Single runs in the UMass half of the eighth and ninth innings all but assured a Minutemen triumph on what was a windy day in Kingston. 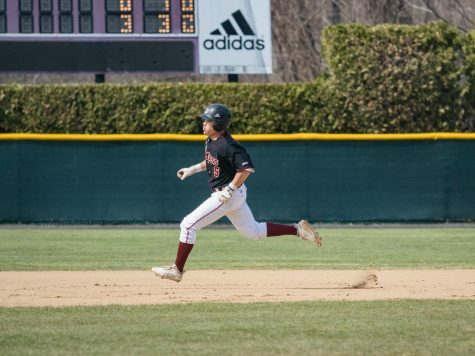 Two runs came across the plate for UMass in the fourth inning thanks to a Cooper Mrowka triple – the first of his collegiate career – to give the Minutemen a 3-0 lead with his eighth and ninth RBI’s of the season in the form of Mike Geannelis and John Jennings. 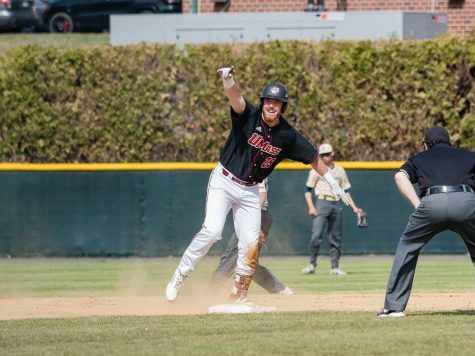 Mrowka was not done adding to the scoresheet however, and his RBI single through the right side of the infield scored Jennings from second, extending the UMass lead to 4-0 – all the support Walsh would need on this day. 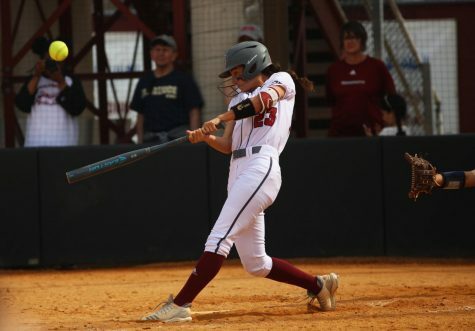 Jennings would score again in the eighth inning by taking advantage of a wild pitch that skittered to the backstop that allowed the co-captain to cross the plate for a team-leading 28th time this season. 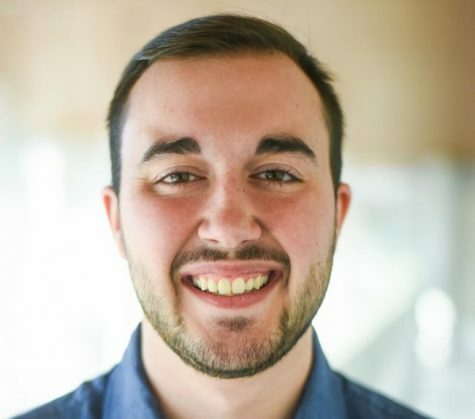 The contributions from Jennings are consistent and ample. 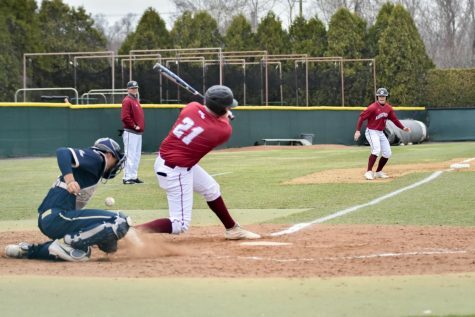 The senior catcher, who is heading into the final week of his college baseball career, leads the team with eight home runs and is top-five in virtually every Minutemen offensive category. His ability to hit effectively in the clean up spot in Stone’s lineup and manage the pitching staff behind the plate will certainly be missed on next season’s squad. As so often is the case in baseball, the inability to produce offensively is the ultimate death blow when trying to win games. 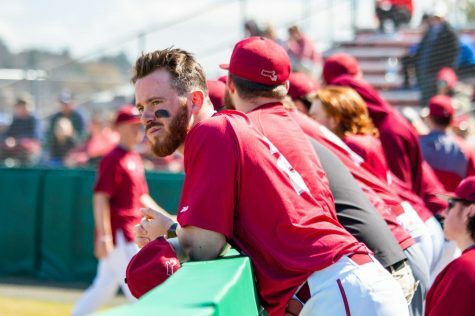 The Minutemen were dealt a great performance by Ryan Moloney on the mound in Friday’s 3-1 loss but failed to capitalize against Rams pitcher Tyler Wilson. 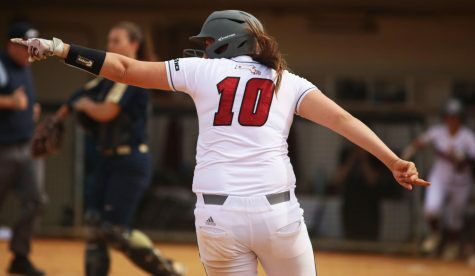 Moloney allowed two earned runs in eight innings of work for the Minutemen with four strikeouts, but Mrowka’s RBI single was the only offense UMass could muster. Saturday’s game was a different story. The offense was plenty with eight runs, but the Minutemen stranded 14 runners on base and fell to URI, 11-8. Justin Lasko (1 1/3 innings pitched) and Tim Cassidy (1) allowed seven combined runs in the first 2 1/3 innings of the contest as the Rams scored three runs in each of the first three innings to counter the six spot UMass put up in the second inning. 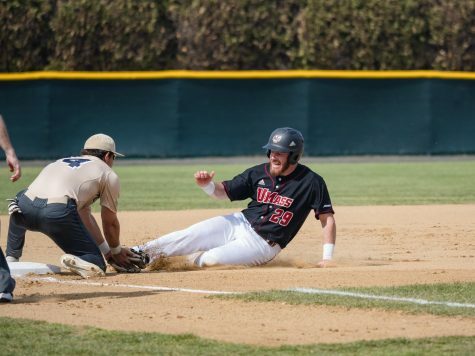 Dylan Morris and Mike Hart each had multiple RBIs for the Minutemen. UMass will look to finish the season on a high note entering the final week of play in 2016. The Minutemen travel to Fairfield Tuesday for a 2 p.m. start.